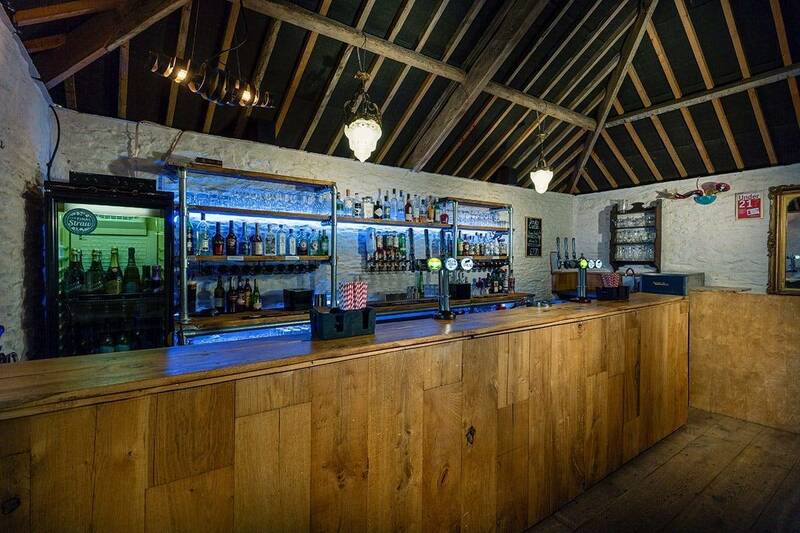 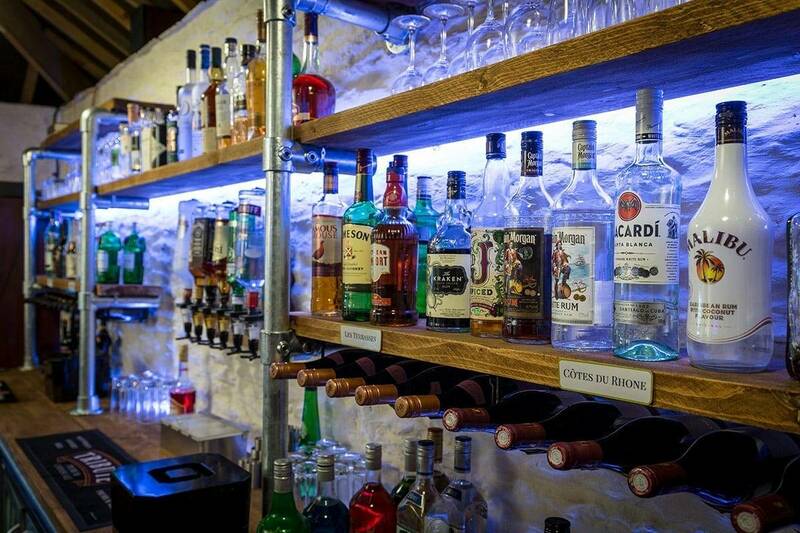 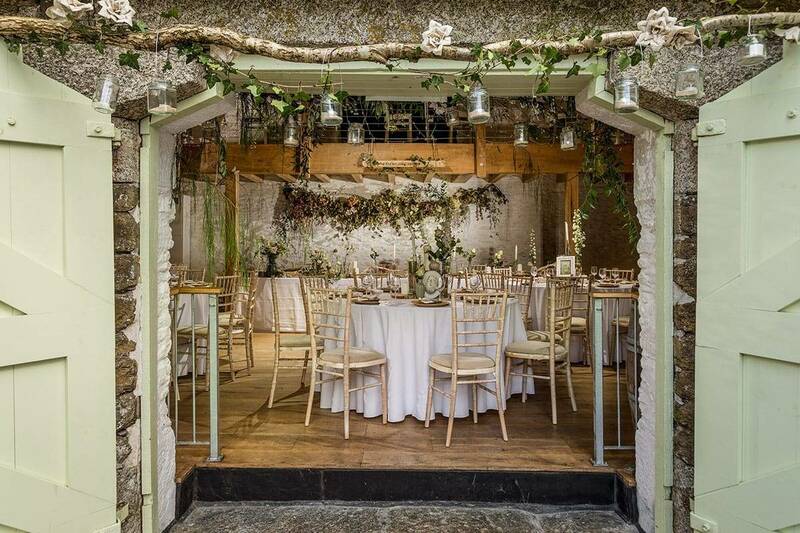 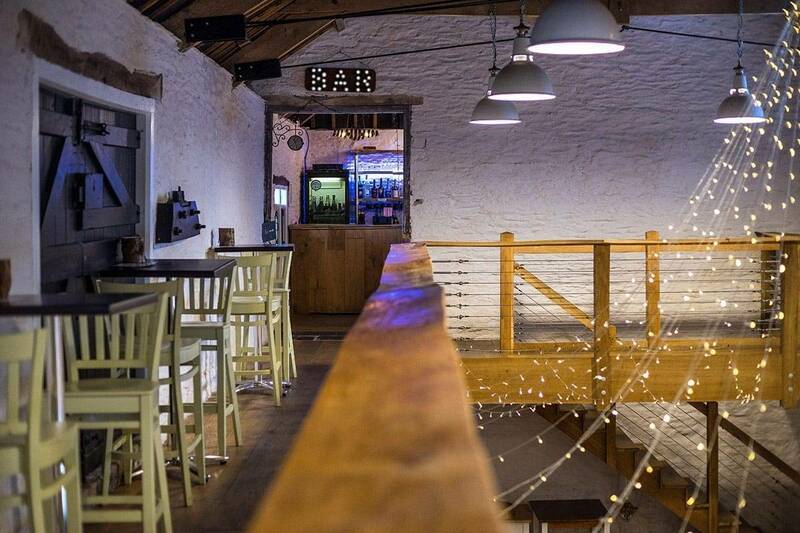 Come and celebrate in our Cornish stone barn where laughter, music and the chinking of champagne glasses fill the space with celebration and joy. 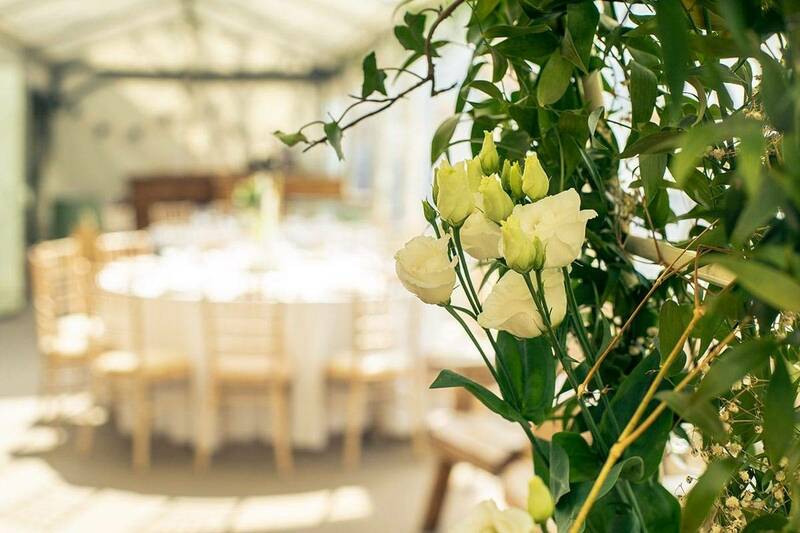 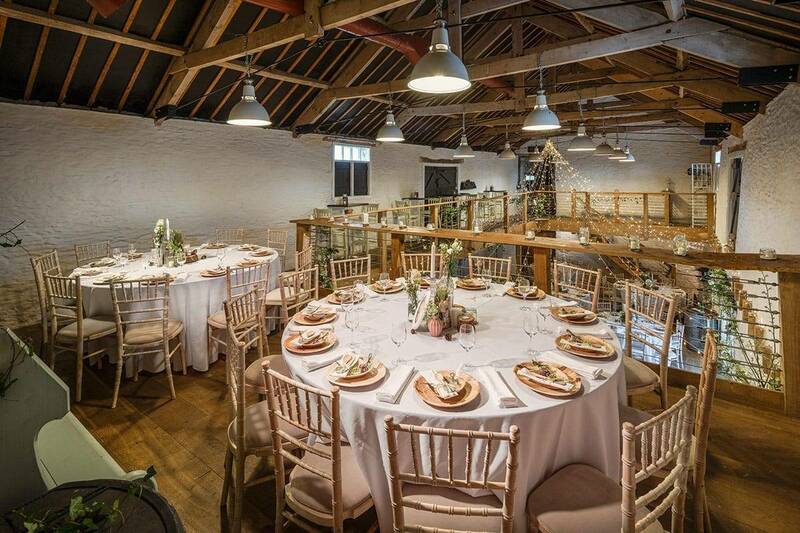 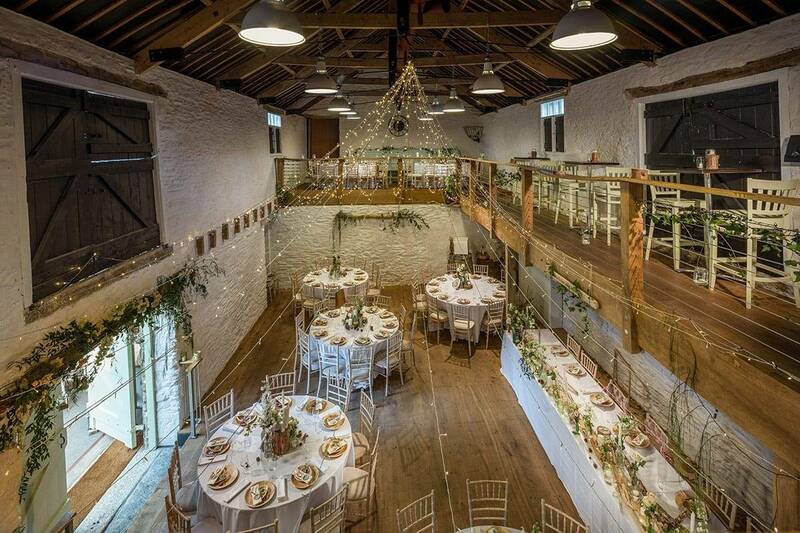 Set in the heart of 200 acres of beautiful green farm-land and surrounded by woodland, an authentic restored 200 year old listed Cornish stone barn, with solid oak floors and rustic whitewashed walls, provides the idyllic venue for an authentic barn wedding, all year round. 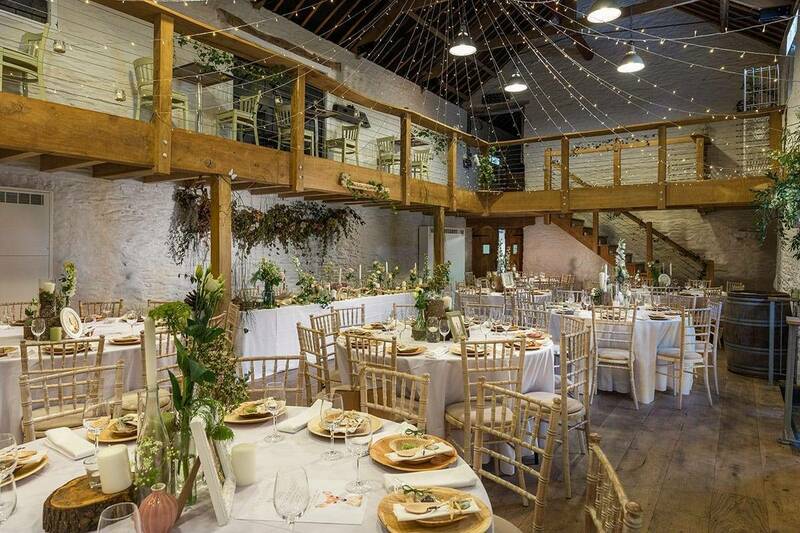 Overlooking the backdrop of lush grassland and stunning lakes, a wedding at Trenderway Farm offers a unique and tranquil setting for your dream day; with four exclusive locations to set your sights on, we can cater for intimate gatherings or grand affairs of up to 120 seated guests for the wedding breakfast, with many more for the reception. 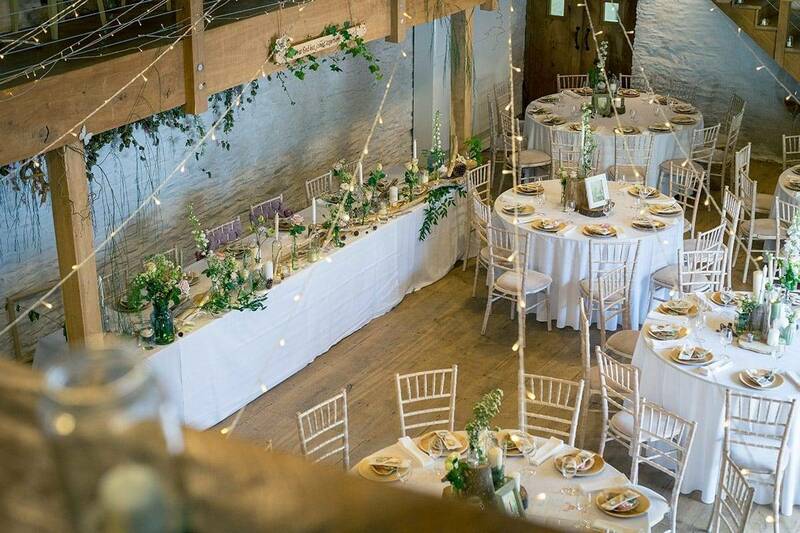 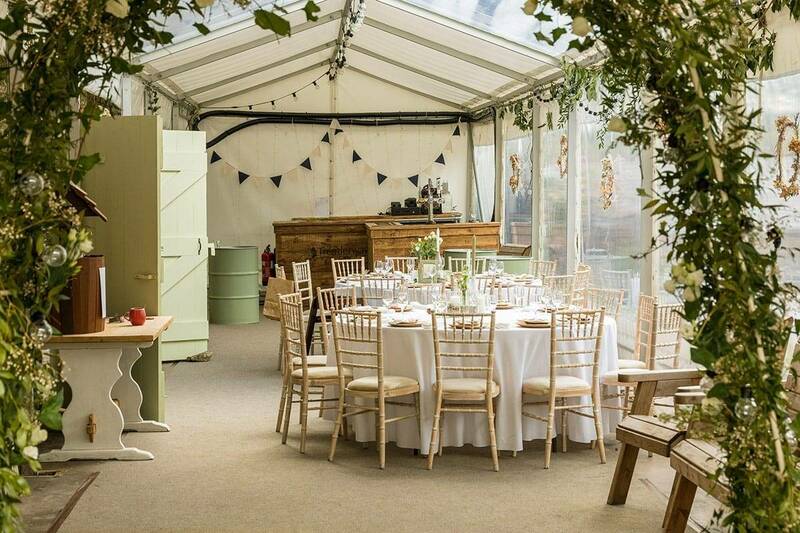 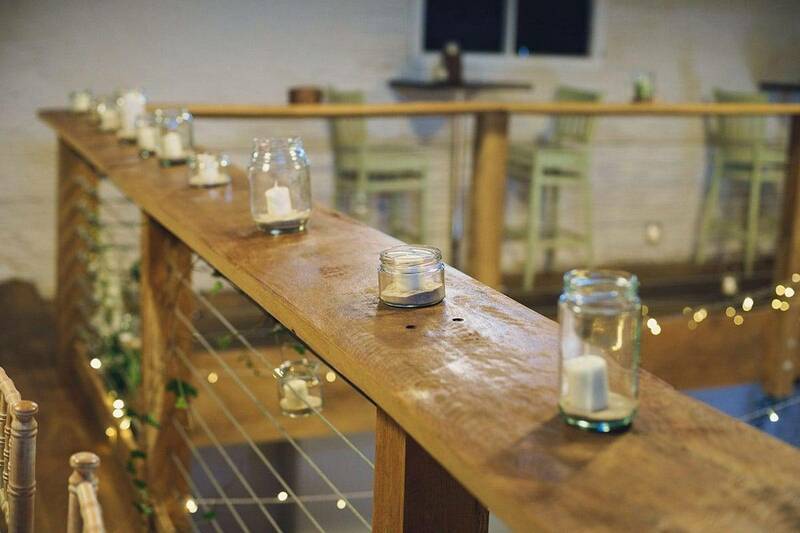 Spill out of the barn into our spacious marquee, attached to the length of the front and dressed with twinkly festoon lights to be used and decorated in any way you wish.